B&B Socket Products supplies Military and Commercial fasteners. We have been in business since 1976, and we boast the most sophisticated inspection equipment in the fastener industry – all stocked in our contemporary California facility. We are an authorized distributor for over 20 manufacture lines, including RAF, Seastrom, and Thomas& Betts. Not only do we purchase straight from the manufacturer, but we also offer custom manufacturing for our customers’ needs. 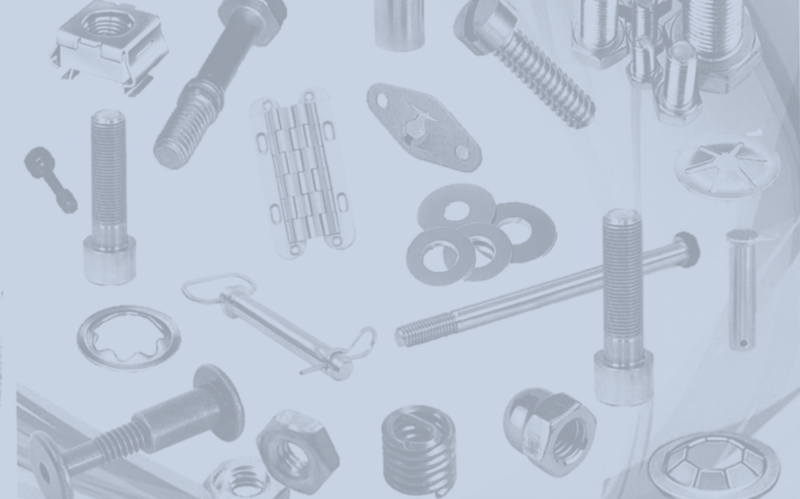 We, for instance, specialize in custom products, such as machine screws, washers, pins, bolts, inserts, springs rivets, and many more. We understand that our customers’ needs may be different, and we are ready to go the extra mile to suit their tastes and preferences. It’s on us! In addition to that, we strive on our quality procedures with programed documentation and well-defined procedures. Which goes without saying we are ISO 9001:2015 and AS9100 Rev D Certified. We ensure company goals are implemented in a timely and effective manner. The numbers have it as well: we pride ourselves on a ton of quality-assurance approvals from our loyal customers, setting a standard for quality and service in the fastener industry.